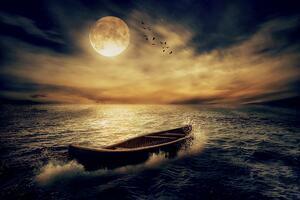 A company without goals is like a ship without a rudder. Stear your company ship straight to success by setting S.M.A.R.T. goals. 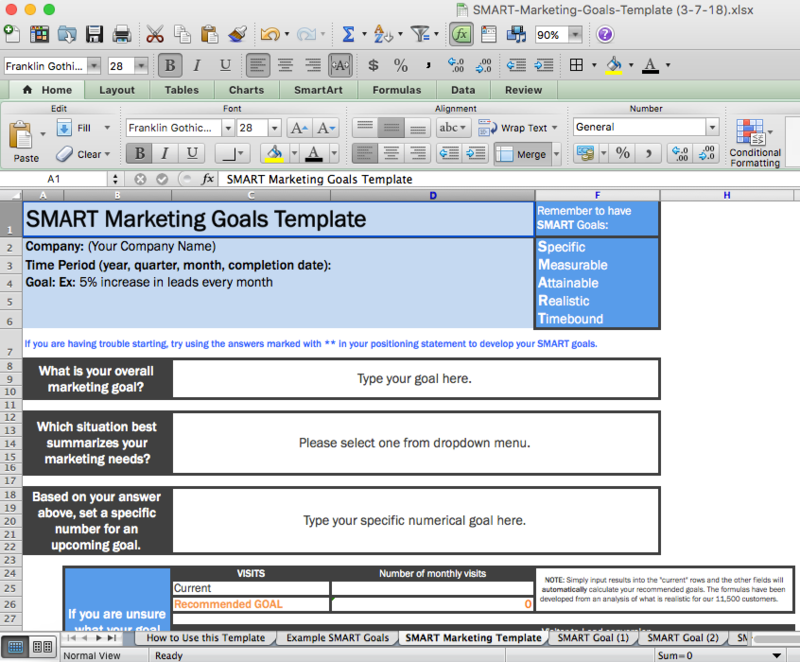 This Template Will Help You Set Goals That Are: S.M.A.R.T. "Setting goals is the first step in turning the invisible into the visible. " 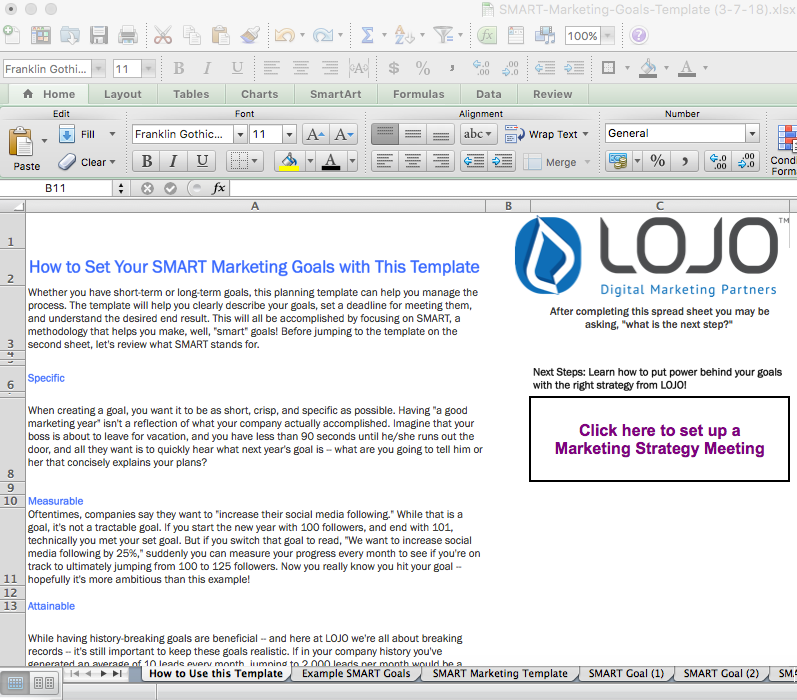 Our template provides you with a tool and even some examples of how to set meaningful marketing goals.